At AG Adams Law, our attorneys’ primary focus is meeting our clients’ goals with the highest level of professionalism and expertise. 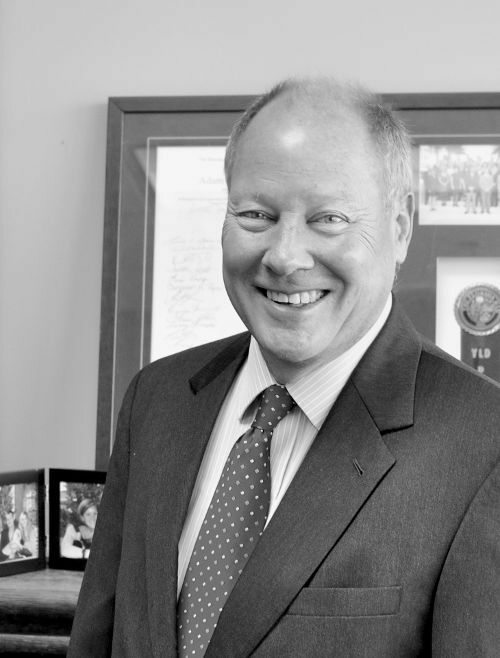 Adam Gillespie “Lep” Adams, III founded AG Adams Law, P.A., and provides leadership over all practice areas. 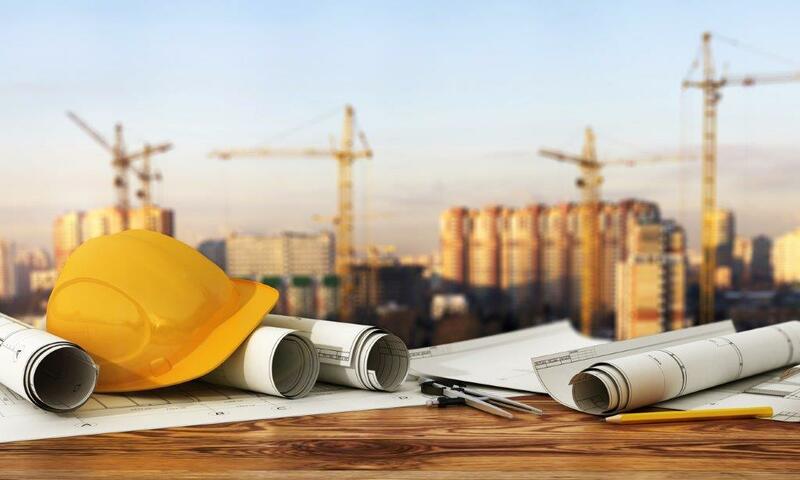 Mr. Adams is Board Certified in construction law by the Florida Bar, a recognition reserved for attorneys with the highest level of specialized skill, proficiency, professionalism and ethics as determined by the Florida Bar. In addition, he has been Peer Review Rated as AV® Preeminent™, recognized as having the highest level of professionalism and skill. Ann “Annie” Adams Bryan joined AG Adams Law in 2016. Her practice is concentrated in complex commercial and construction litigation. 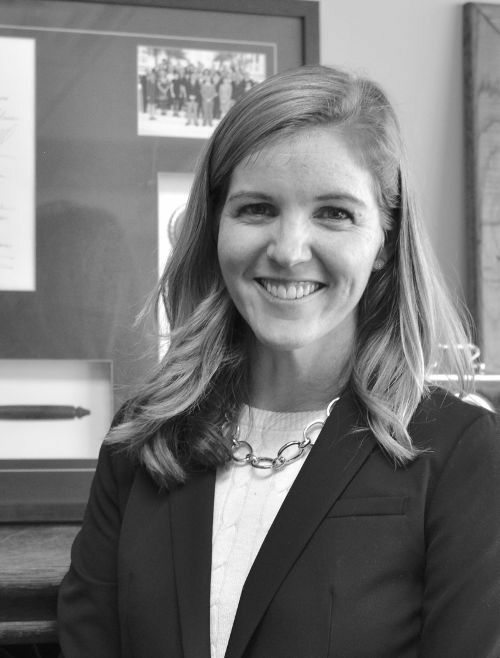 Ms. Bryan is a graduate of the University of North Carolina at Chapel Hill’s School of Law, where she was honored as a member of the Davis Society and the recipient of the Winston Crisp Student Leadership Award. She spent a summer interning in the United States District Court for the Honorable Marcia Morales Howard, and she completed more than 100 pro bono service hours during her time in law school.